We are expecting to see the new Apple Watch some time this year and according to a recent report from the BGR’s Jonathan Geller, Apple will include major new health features in their next generation smartwatch. According to the report the Apple Watch will come with a new glucose monitoring feature and Apple are apparently looking to help people with diabetes with their new device. At the moment glucose levels are monitored using a blood sample or using a device that penetrates the skin, Apple is looking to introduce a new method of monitoring blood sugar levels. 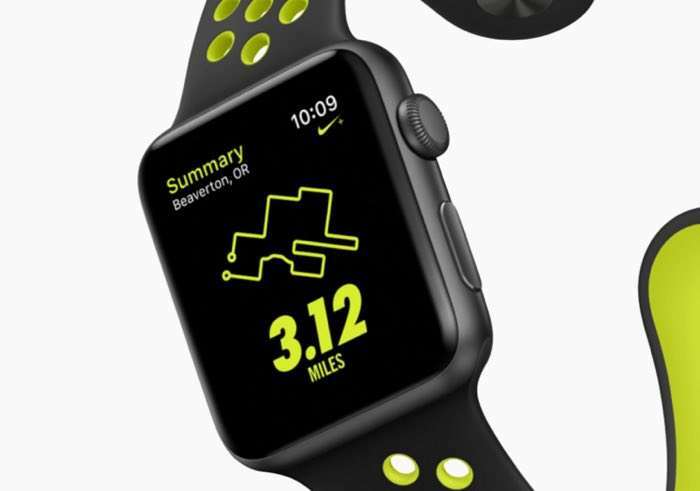 Apple’s method of monitoring blood sugar is with a new smart watch band that will apparently have the feature built in, the company apparently intends to launch a range of different smart watch bands that have different features. Another smartwatch band could include a battery to improve battery life on the Apple Watch, another would include a camera built into the band and more. As yet there are no details on exactly when Apple will launch their next generation Apple Watch, we may heard about the device at WWDC 2o17 next month, although it will more likely be made official with the new iPhone 8 and 8 Plus later this year.